A big box of fun delivered every three months. 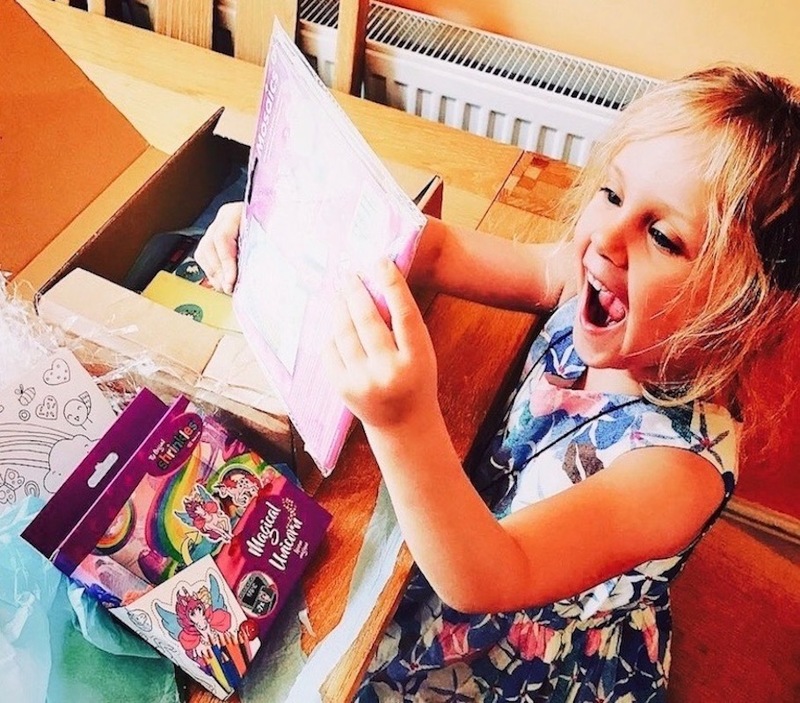 The big My Pocket Money Toy box provides a seasonal mix (Summer, Halloween, Christmas and Easter) of all of our regular favourites from the best quality brands! A mix of books, crafts, colouring, puzzles and games, soft toys, outdoor sporty toys, stationary and sweet treats, all tailored for 9 to 12 year olds.